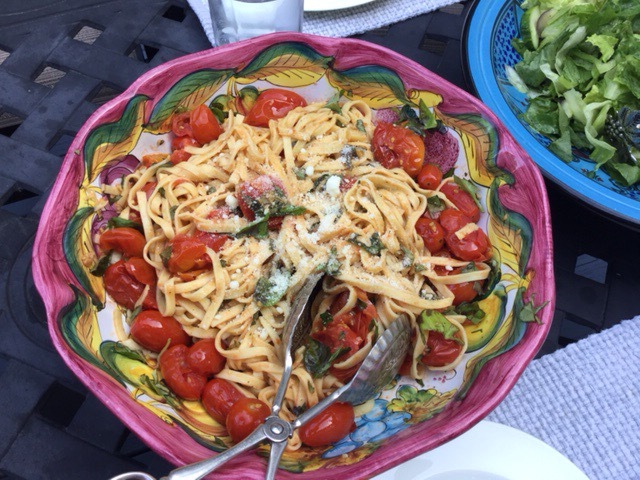 Summer Salvation | I Am Not A Restaurant! 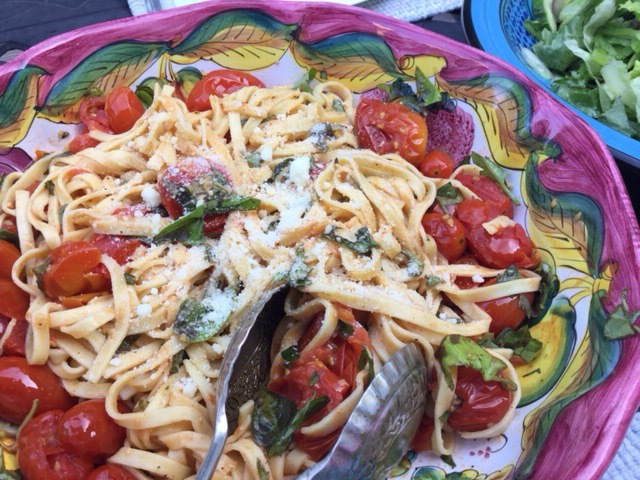 Aug24August 24, 2017 • By Betsy Karetnick • This entry was posted in Pasta, Summer salvation, tomatoes and tagged Betsy Karetnick, Bon Appetit. Bookmark the permalink. Glad you are posting again! Hey Betsy! Glad to hear from you again! I followed you for a year back I 2011 on MS Radio! Hope you are doing well and I look forward to more blog posts!